Happy Friday, y’all! Day after day we receive heartwarming emails, calls, and letters from all of our Creole Royale’s biggest fans. 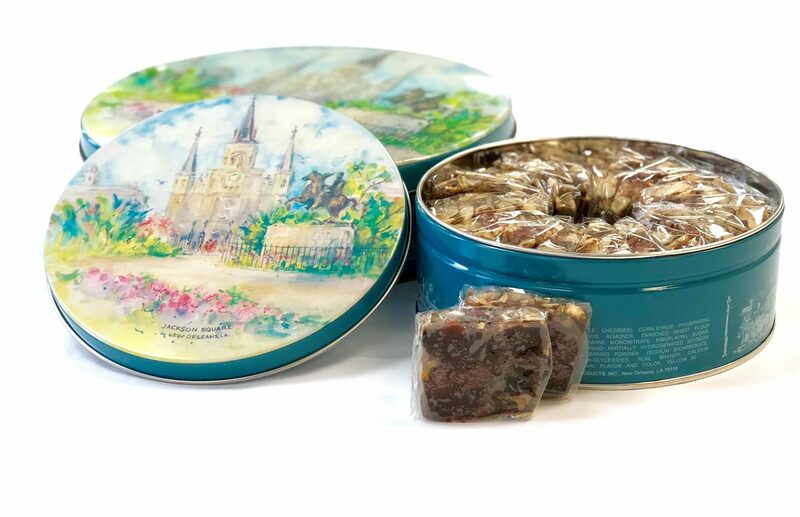 Our fruitcakes have become embedded in New Orleans’ culture since our first batch over fifty years ago. Whether you’re continuing a family tradition or creating new holiday memories, we want to make sure our fruitcake is always delicious and convenient for your gatherings and celebrations. In staying true to our roots, our iconic cakes are being sold in all of New Orleans’ major grocery retailers. Check out our map below for where you can find our Creole Royale fruitcake in your area! In addition, if you don’t see a convenient store, you can always buy our fruitcakes online at Bakermaid.com/shop.